Cristiano Ronaldo's is one of the greatest players in the world and his popularity has remained extremely high. Last week, the Portuguese completed his move to Juventus from Real Madrid for a total of £100million and his post confirming the deal has now become the fifth most liked Instagram picture of all time. 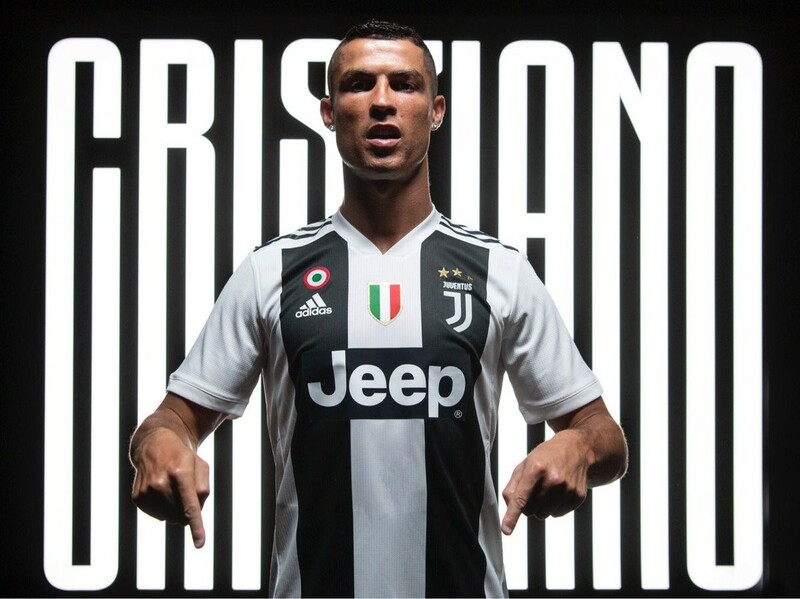 The post, which shows Ronaldo in a Juventus shirt accompanied with this caption: 'Forza Juve #FinoAllaFine', has had over 11.3million likes. 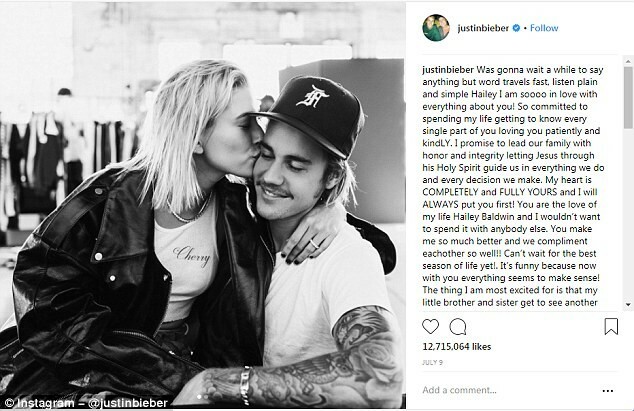 Here are the four posts on the most liked Instagram picture of all time. 1. 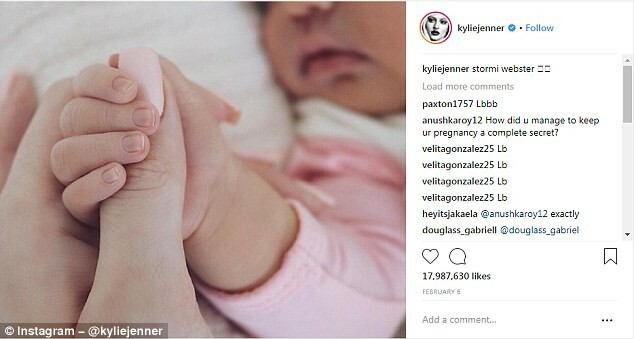 Kylie Jenner's post about her daughter Stormi is the most popular Instagram post of all time. 2. 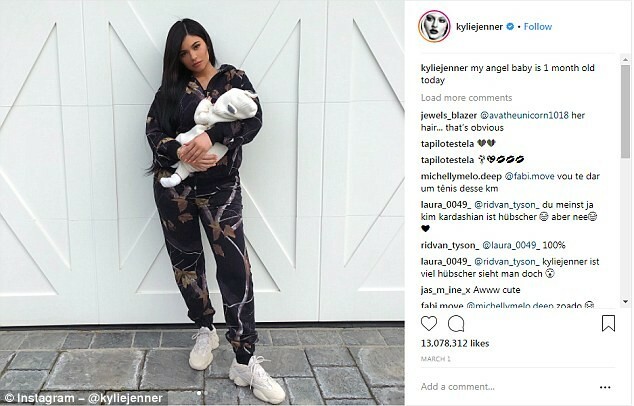 Kylie Jenner's post with her daughter again is the second most popular post with over 13million likes. 4. 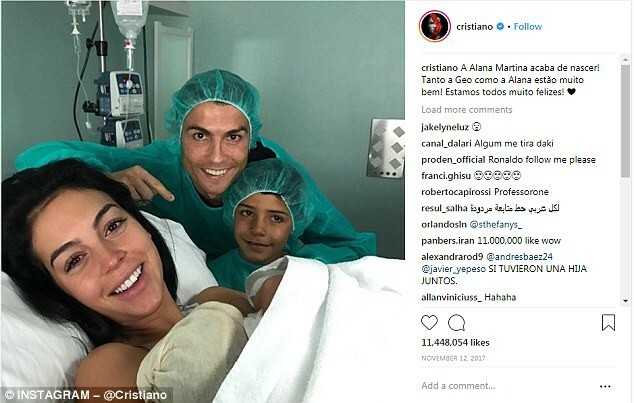 Ronaldo's post about the birth of his daughter Alana Martina had more than 11.4million likes.